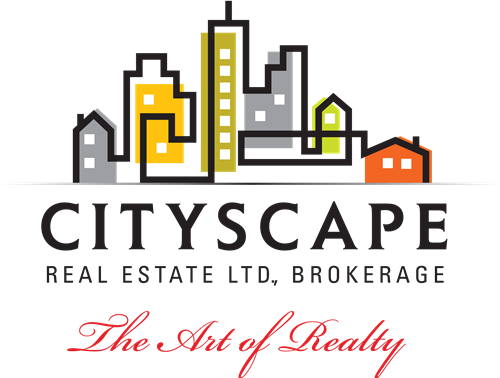 With many successful years of experience in the real estate market of the Greater Toronto Area, I have a keen interest in bringing buyers and sellers winning results with a professional attitude and driven persona. Specializing in Toronto luxury properties, investment properties and new construction developments, my commitment to my customers is not limited to a single transaction. It extends to the care I take to remain in touch with my clients continuously, and keeping them informed of the latest market trends in order to seize every opportunity. I am not interested in simply finding you a deal as quick as possible, but finding you a home that fits every aspect of your needs.